Getting your car fixed can be a drag, most of the time. However, when you bring your vehicle into our dealership, it isn't. We offer free Wi-Fi, complementary coffee, tea and water in addition to Business work stations. You'll discover that vehicle maintenance and repair doesn't have to be such a headache. Thanks to our top-tier customer service representatives, competitive pricing, online booking option and quick turnaround times, we can have you in and out in no time. 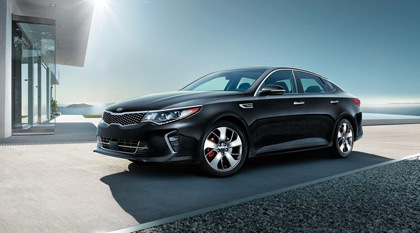 Our factory trained technicians live, eat and breath Kia, and each undergoes ongoing and extensive training to stay ahead of all the latest technological advances, guaranteeing exceptional customer service in a timely fashion. If you need vehicle maintenance or repair in the Stratford area, schedule your appointment with our dealership today.